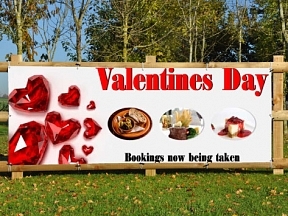 Valentines Day PVC Banners for Pubs, Hotels & Restaurants. 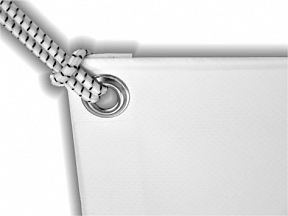 All our banner designs can be modifited tou your own specific requirements at no extra cost. 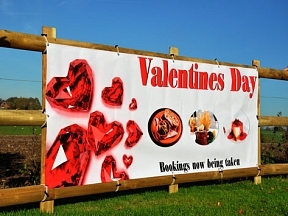 Boost your valentines marketing with Outdoor PVC Banners from HFE.